A major civil rights group and an immigration law organization are arguing in a court petition that Immigration and Customs Enforcement targeted a young woman for deportation after she criticized the agency publicly. The Southern Poverty Law Center, the National Immigration Law Center and the law office of civil rights attorney William Most have joined with Mississippi immigration law firm Elmore & Peterson to keep ICE from deporting Daniela Vargas, 22. ICE wants to remove her without a hearing. Vargas was arrested by ICE March 1 in Jackson, Mississippi soon after she left a press conference. At the news conference, she criticized ICE over its recent arrests of immigrants, including her father and brother. ICE had arrested her family members two weeks earlier. The attorneys say in a court petition that ICE agents knew Vargas' Deferred Action for Childhood Arrival, DACA, benefit had expired when they declined to arrest her on March 1, even though they arrested her father and brother at that time. "ICE agents told Ms. Vargas they were giving her a 'hall pass,'" the court document states. 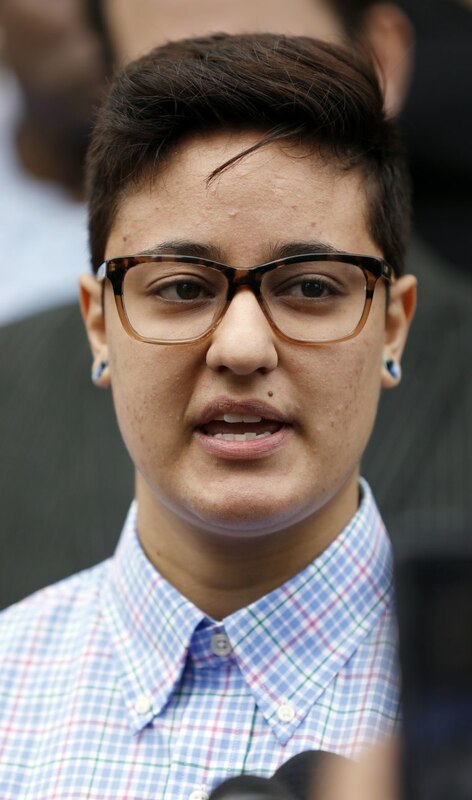 In the two weeks after her father's and brother's arrest, Vargas spoke multiple times about how terrified she was of ICE agents' actions, the lawyers said in the court petition filed Tuesday. "Those statements led the same agents to target Ms. Vargas for arrest and removal – or revocation of her 'hall pass' – notwithstanding that doing so violated her First Amendment rights," the lawyers said. 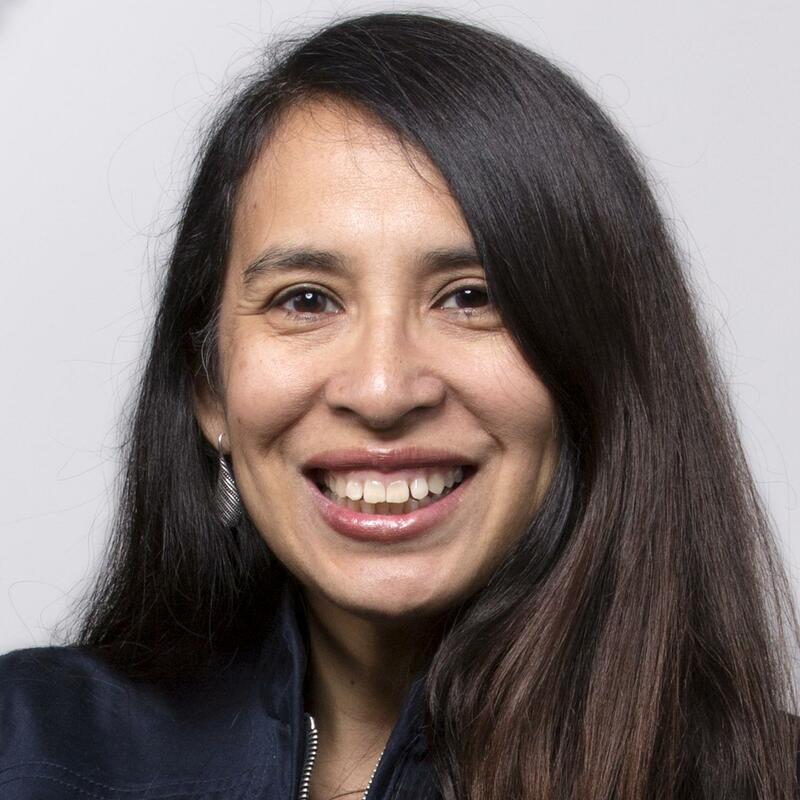 Naomi Tsu, deputy legal director for the Souther Poverty Law Center said the arrest appears to be "nothing short of ICE retaliating against somebody who dared assert their First Amendment Rights." "Dany, an aspiring math teacher and active community member, is not a threat to her community. Her detention only serves to chill free speech and stoke fear throughout immigrant communities," Tsu said in a news release. In a March 1 statement, ICE said Vargas did not take her into custody after she told agents she had DACA. The agents later verified that she does not have DACA status, ICE said. Attorneys for Vargas said she had DACA from 2012 to 2016. It expired in November and Vargas did not have the $465 at the time to pay to apply for renewal. However, on Feb. 10, reapplied and submitted the fee, which had since risen to $495. The application is pending. Vargas is originally from Argentina and arrived to the U.S. when she was 7. ICE says she entered through the Visa Waiver Program. The U.S. has agreements with countries such as Argentina that allow its citizens to enter the U.S. without a visa on the condition they waive the right to contest their removal on any grounds except asylum. Argentina reciprocates. Vargas' attorneys are arguing she could not have known she was waiving rights at that age. In a separate case, a hearing was scheduled for 10 a.m. Wednesday in federal district court for Daniel Ramirez Medina, another DACA recipient. He was arrested in early February by ICE in a Washington state ICE operation. He has been held in immigration detention since his arrest. The Southern Poverty Law Center is known for its work in civil rights cases, against the Ku Klux Klan and in fighting and monitoring hate groups. It announced Tuesday that it is staring a project to enlist and train lawyers to provide free legal representation to immigrants who have been detained and are facing deportation. The center said that when the project is in completely in place it will be the largest detention-center based defense project in the country.